Since its publication ten years ago, Baby Bear, Baby Bear, What Do You See? 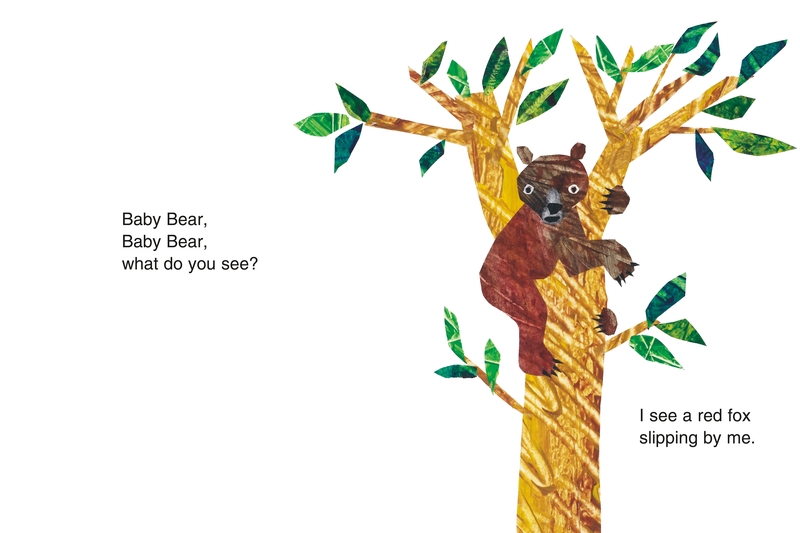 has joined Bill Martin Jr and Eric Carle's other bestselling bear books as a perpetual favorite. 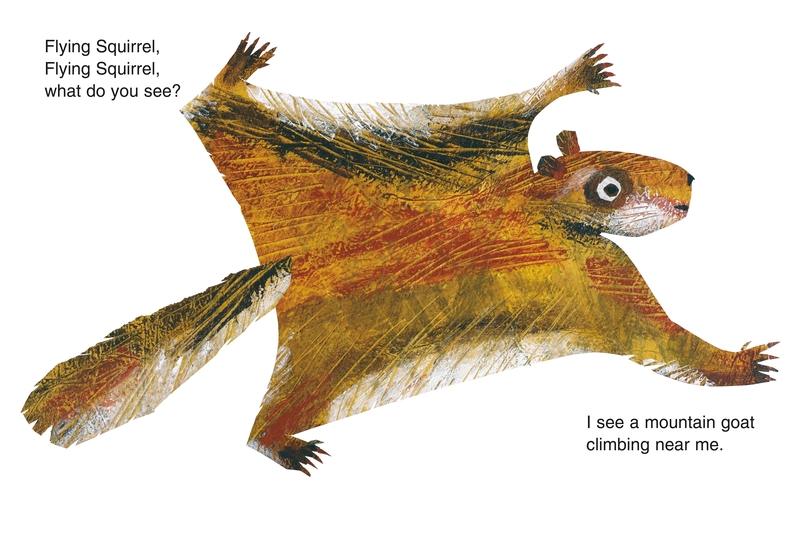 Millions of children, as well as their parents and teachers, have loved meeting the animals featured in these pages. 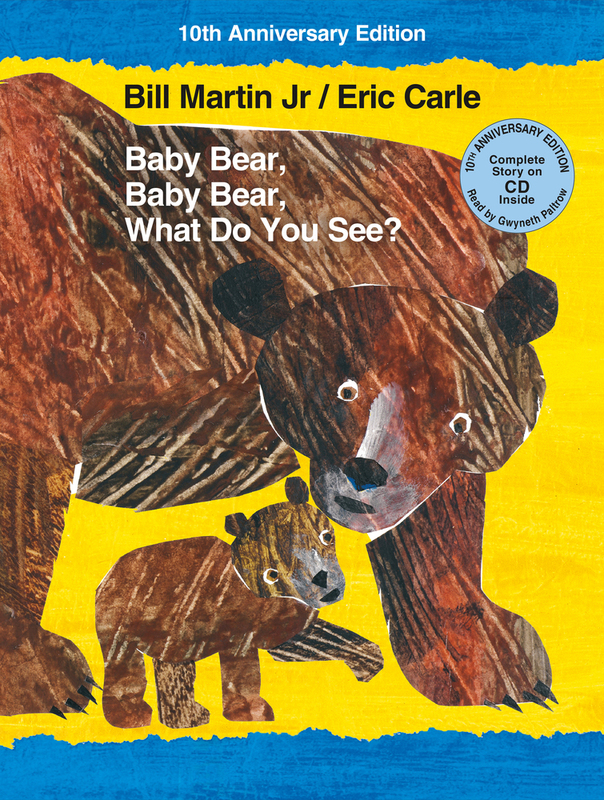 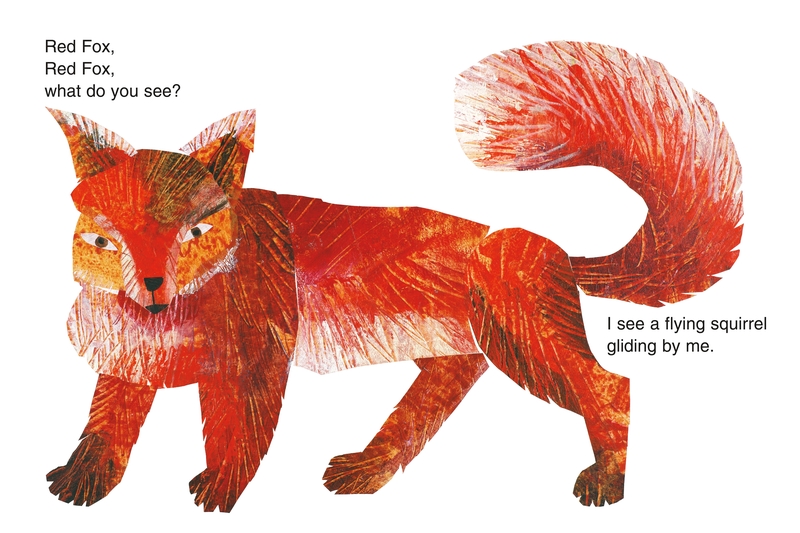 Now you can enjoy Baby Bear in a larger format that showcases Eric Carle's vibrant art alongside Bill Martin Jr's familiar, rhythmic text. 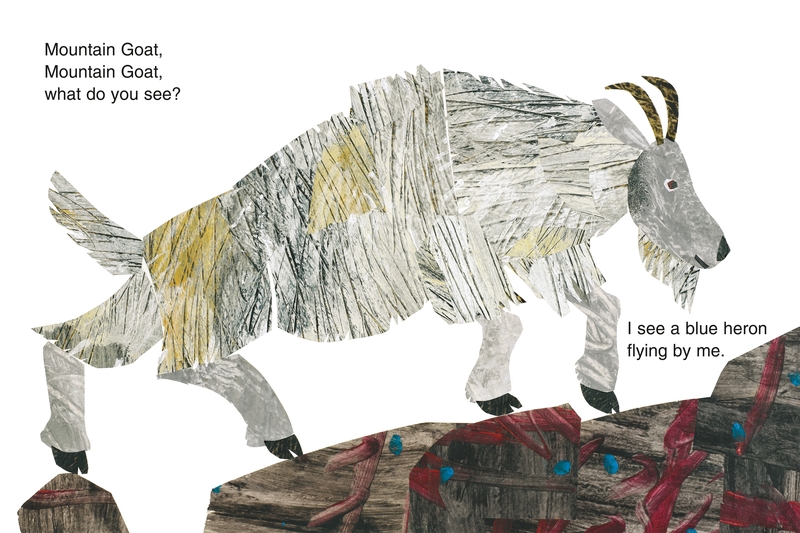 At the back of the book, you will find a CD on which Gwyneth Paltrow reads this classic story—as she has many times with her own children.